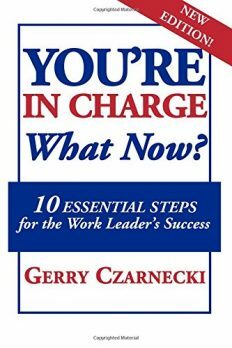 Just One Thing After Another is a compilation of writings by Gerry Czarnecki; Leadership Expert, Fortune 100 CEO & Bestselling Author in Management & Motivation. 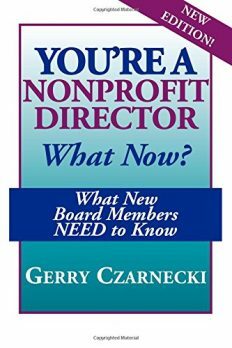 With 40 years of leadership experience at companies like IBM, Bank of America and O2 Media, Gerry has put his experiences in writing. 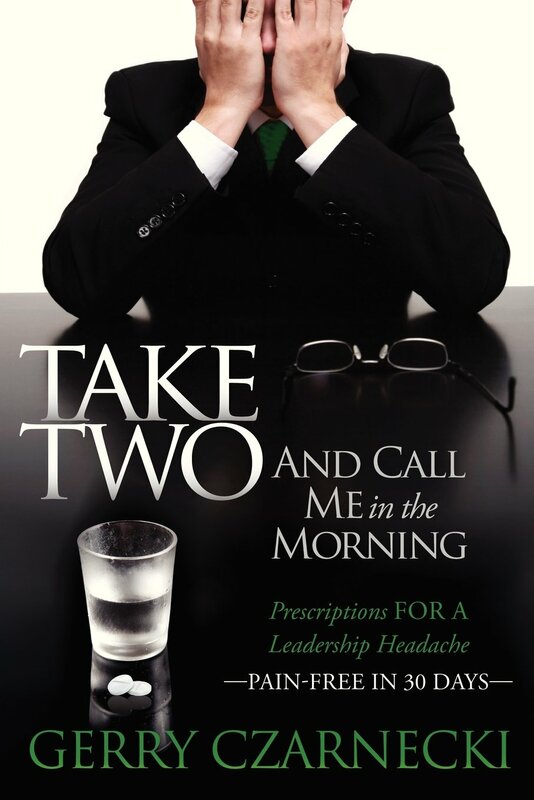 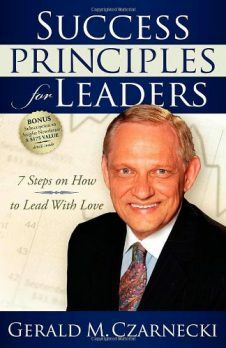 This short, fun and easy to read book is sure to teach, inspire and motivate anyone in a leadership position. 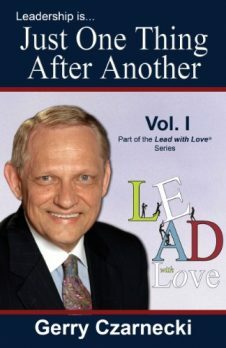 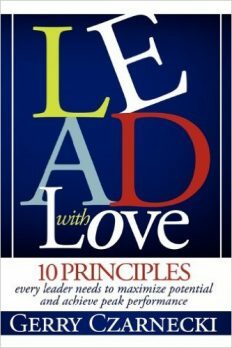 Inspired by Bestseller Lead with Love® these short stories will open your eyes to the priorities and responsibilities of being a leader in todays world.